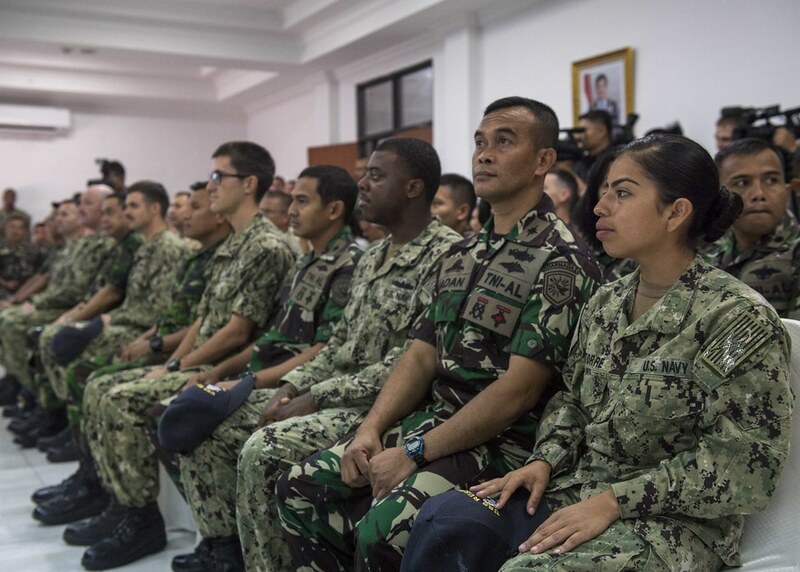 The U.S. Navy and Marine Corps with the Indonesian Navy commenced the 24th Cooperation Afloat Readiness and Training (CARAT) Indonesia exercise with the arrival of the dock landing ship USS Rushmore (LSD 47) with elements from 13th Marine Expeditionary Unit in Jakarta, Aug. 10. CHENNAI, India (NNS) -- Whidbey Island-class dock landing ship USS Rushmore (LSD 47) and 13th Marine Expeditionary Unit (MEU) arrived in Chennai, India, Jan 23. 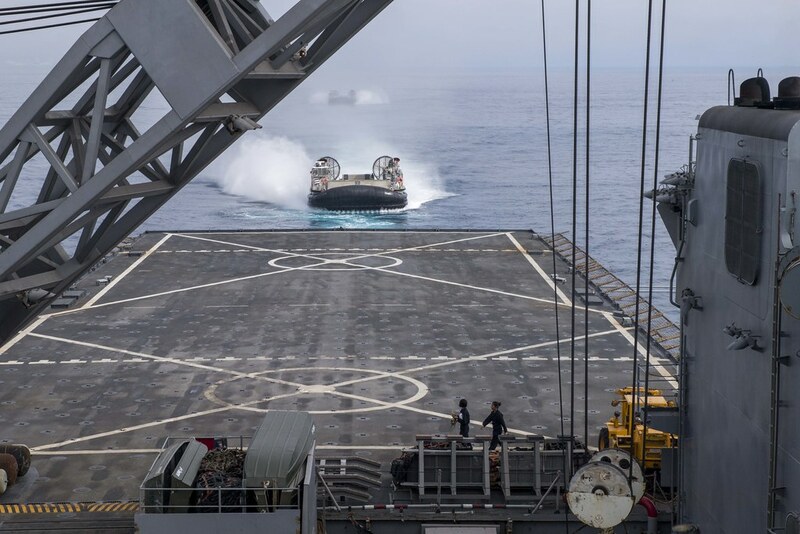 The Whidbey Island-class dock landing ship USS Rushmore (LSD 47), with elements from 11th Marine Expeditionary Unit and the Japan Ground Self-Defense Force, concluded exercise Iron Fist 2018 off the coast of Southern California, Feb. 7. Twin siblings share a variety of things growing up – matching outfits, friends, hairstyles; the list goes on.